Researchers at the University of Wisconsin–Madison have completed research looking at brain activity during sleep. The research was extensive, with some extraordinary results. Have you ever thought that something mysterious happens when you sleep? While you are awake, you are aware of both your principles and your moral values. But, when we are sleeping, Morpheus plays games with us. People are very curious about these activities, because they affect our lives. It’s important to find how the brain works, during these hours. It is called “posterior hot zone” and this includes the hours between REM and non-REM sleep. During REM sleep, we have random eye movement, which is a special stage of sleep in mammals, birds and lizards. Also, we have high frequency brainwaves, like theta, alpha and beta; combined with muscle paralysis. REM sleep is also known as paradoxical and desynchronized sleep. During these sleep cycles, we have an abundance of the acetylcholine neurotransmitter whilst monamine, histamine, serotonin and notepinephrine neurotransmitters are absent. “This study looks at whether you can detect the occurrence of dreaming by analysing high-density EEG recordings, and even whether you can tell something about the categories of dream content, and it argues that they can do both of those,” said Robert Stickgold, director of the Center for Sleep and Cognition at Beth Israel Deaconess Medical Center in Boston. If we understand how our motions work during the dreaming period, we may well be able to understand the human consciousness. Consciousness is the state of awareness of external or internal thoughts and interactions. When we are dreaming, sometimes we are conscious and other times, unconscious. This is dependent on our state of mind and not on the state of sleep. “What we’d all like to do is find the seat of consciousness, find where consciousness arises in the brain, and I think they want to sort of argue that dream consciousness arises at this parietal-temporal-occipital junction,” Stickgold said. 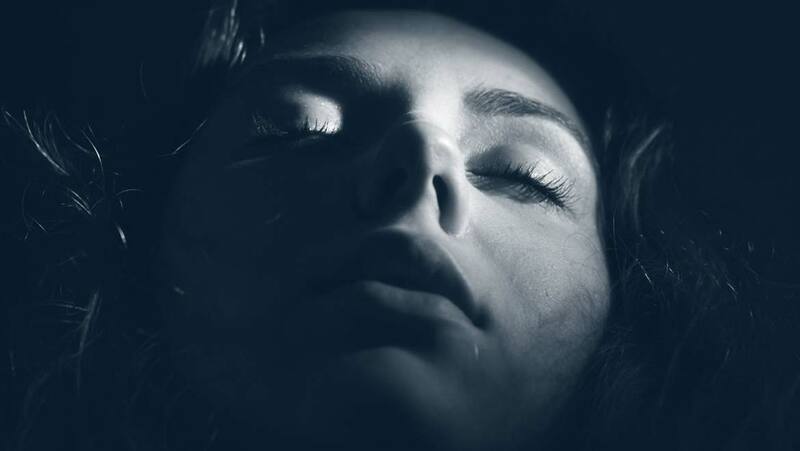 The researchers at the University of Wisconsin–Madison’s sleep lab found that after experimental procedures, when people say that they hadn’t dreamt during sleep, there are two potential explanations. One is that they hadn't dream at all, or they forgot that they had dreamed something. The nature of the hallucinations of our sleep is dependent on our mental stage during the specific dream. But the mental stage is also dependent on our general conditions. If we control our everyday conditions, consequently we can control our hallucinations. We can create a substructure, for this purpose. Imagine a special situation, in which you have generated the environment in your hallucinations and live inside it, without restrictions. This, also, can exist with the lucid dream, a specific sleeping phenomenon. Inside the lucid dream you can realize that you are dreaming and then control your dream. Another issue, is the modification of some neurotransmitters, during the sleep. That will affect the visual, tactile and kinetic part of the hypnagogic and hypnopompic hallucinations. During sleeping, we experience a distortion of time. Time perception refers to the subjective experience of time. The specious present, is the time duration wherein a state of consciousness is experienced as being in the present. There exists the belief that if we modify our neurons, we can achieve Space and Time expansion. Night terrors is another incredible issue. Moments of terror that make us suffer, but are not always remembered in the future. Some people believe that if you haven’t got any memory for an event, like a night terror or sleep paralysis, then the existence of the event, essentially, has no meaning. Every event constructs our consciousness and our personality, irrespective of the existence of the event’s memory. “Some materials, that were used for a project’s creation, are not visible”. The scientists have found that people remember the specific content of the dream, which happens during the REM-sleep stage. During this time period, the dream contains speech conversations. But, how life could be after the completely knowledge of this phenomenon? How life could be, if we solve the thread of Ariadne?